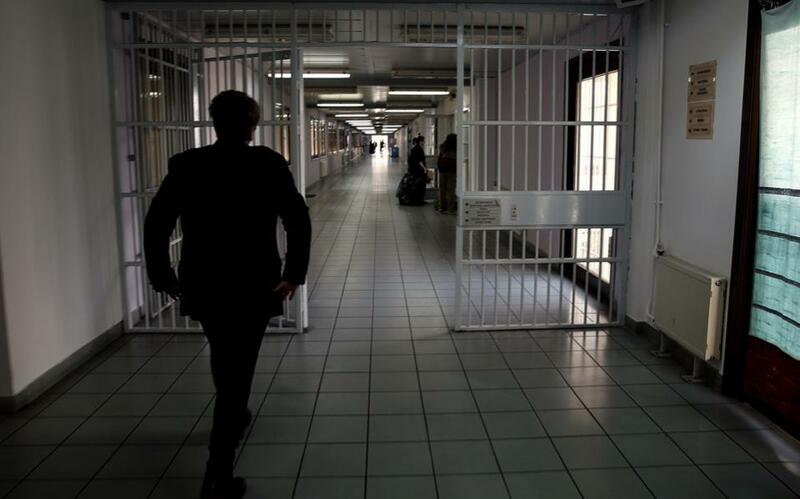 Martin was arrested for taking pictures of military facilities on a border-island, and imprisoned on charges of espionage against the Greek state. 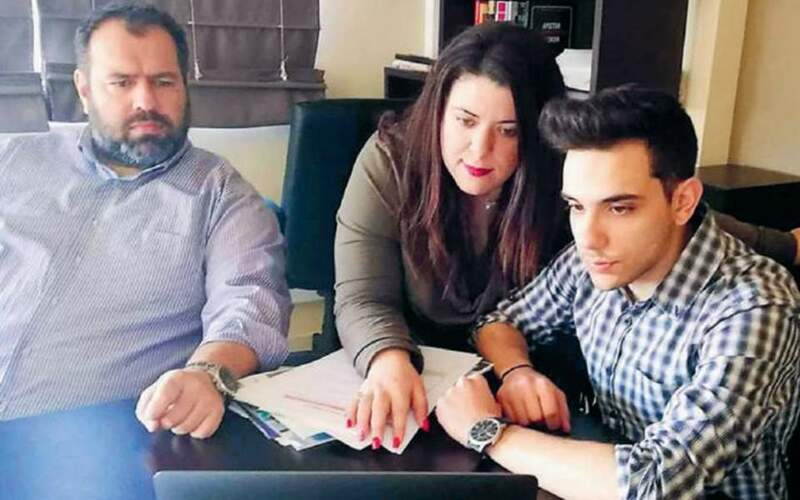 He had been recruited by agents of Turkey’s National Intelligence Organization (MIT) at the beginning of this decade who had built up a “network of retirees,” a spy team comprising older people from Northern Europe who had chosen to settle in the Aegean for its warmer climate. A couple of months ago, his case was reheard by an appeals court and he was given the shortest possible jail sentence in recognition of his cooperation. He was taken into custody and released some 24 hours later, thanks also to his lawyer’s assistance. He then agreed to be interviewed by Kathimerini, on the condition that details that could reveal his identity and endanger him be changed. “When they approached me to recruit me they knew everything about me. The families with whom I have friendly relationships, my colleagues as a photographer, but most importantly that I am a gay man and that I was in a romantic relationship with a young Turk, Bilal,” Martin explained. “At our third meeting, Mehmet slammed his hand on the table and threatened me, saying: ‘We know you are a sick person Martin. You will do as we tell you, or we will hurt Bilal’s family or you,’” he said, his voice trembling. Up until the age of 50, Martin had lived in a big city in Northern Europe, but due to health problems, his doctors recommended that he move somewhere warmer. He initially settled in Antalya, on Turkey’s southwest coast, and then Izmir, where he led a quiet life. Nine years later, his insurance fund notified him that he had to return to a European Union member-state to continue receiving his pension. “I had visited Greece many times, and knew most of the Aegean islands well. It was an easy decision to move to one of them,” he said in the interview, the first by any former MIT spy with Greek media. He had developed a warm relationship with Bilal’s family while living in Izmir and stayed in touch with them when he moved to Greece. 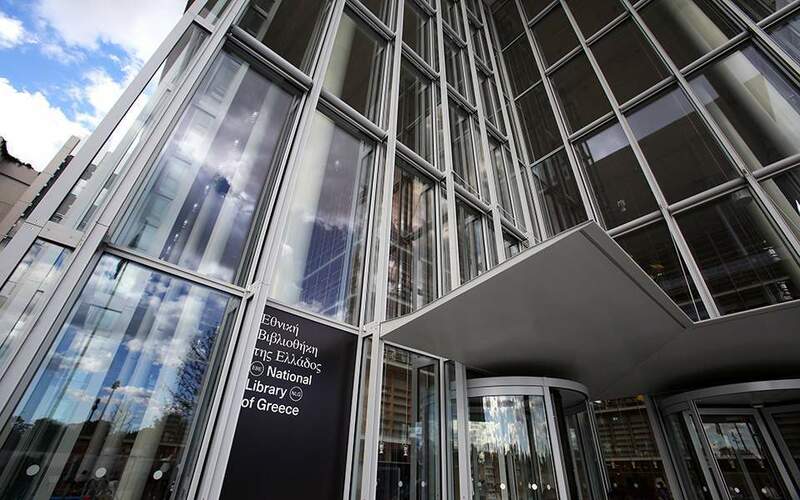 “Every time I visited them in Turkey the police would come, claiming orgies were taking place in the house,” he said in court (the minutes are in Kathimerini’s possession). At first, during the trial period, he worked unpaid. Later he started getting 400 euros a month for his services, then 700 euros later on. Toward the end of his time as a spy, when he had learned the ropes, his monthly pay had reached 1,250 euros. The money would be deposited in his bank account – even though he never gave them the number – apparently sent by a woman he didn’t know. All of the above was presented in an expert’s report that was included in the case file with 13 pictures of military bases found saved on Martin’s camera. “I am not proud of what I have done. I apologize to the families I have let down. I am too ashamed to look many people in the eye,” he said, concluding his apology to the court. He has now started a new life in Northern Europe. He still has ties with Greece and hopes to live out the rest of his days quietly. 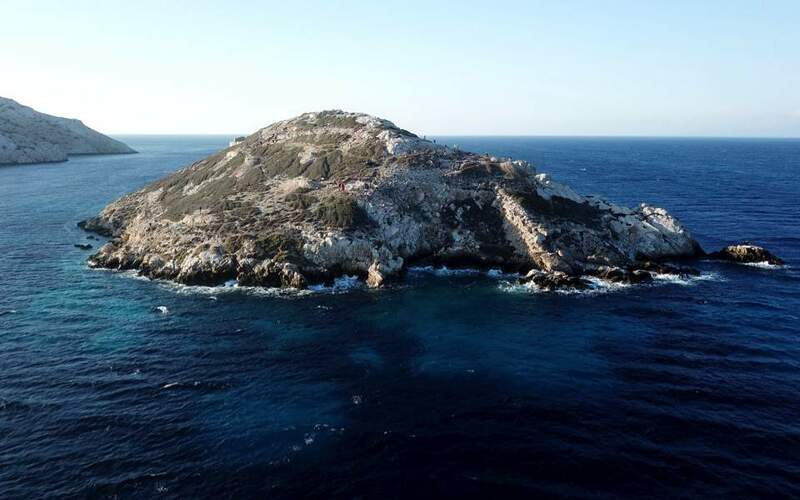 The Culture Ministry has announced the discovery of an “exceptionally important” Early Bronze Age settlement on the islet of Daskalio off the coast of Keros.